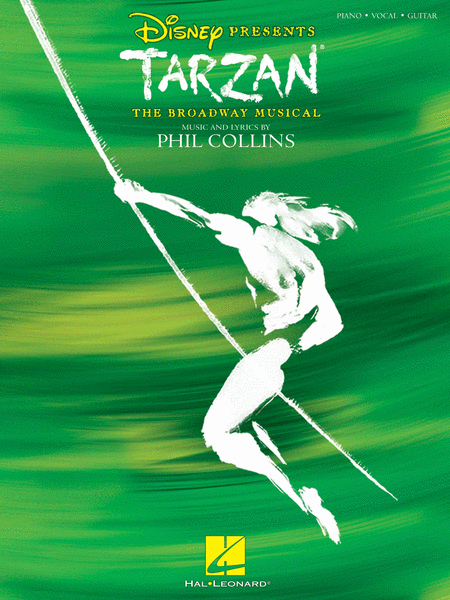 Based on the megahit animated film, this high-flying family sensation from Disney soars on Broadway! Our PVG songbook features 14 songs from Phil Collins, including the Oscarae and Grammyae-winning favorites You'll Be in My Heart and Two Worlds. Contains an eight-page section of stunning full-color photos from the production.